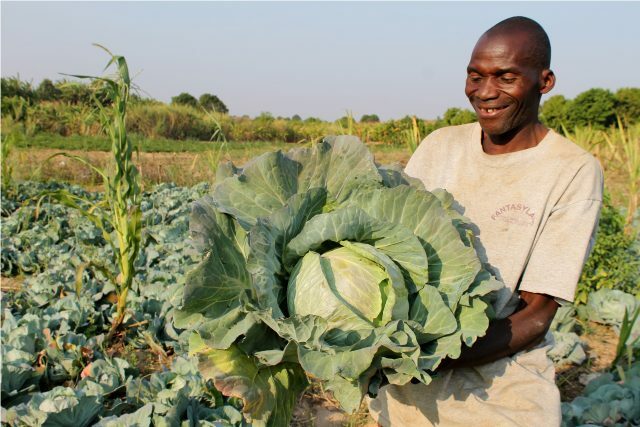 Cultivating New Frontiers in Agriculture (CNFA) is an international non-profit organization headquartered in Washington, D.C. and Brussels, Belgium with offices in 15 countries throughout Africa, Asia and Eastern Europe. We work with businesses, foundations, governments and communities to build customized local and global partnerships that meet the world’s growing demand for food. Since our inception in 1985, we have designed and implemented enterprise-based, agricultural development initiatives to facilitate market access, enhance agribusiness competitiveness, increase productivity and improve access to inputs and credit across 45 countries worldwide.